It’s time to forget what you know about heating your PCR plates for end-point PCR. Water is the way to go. 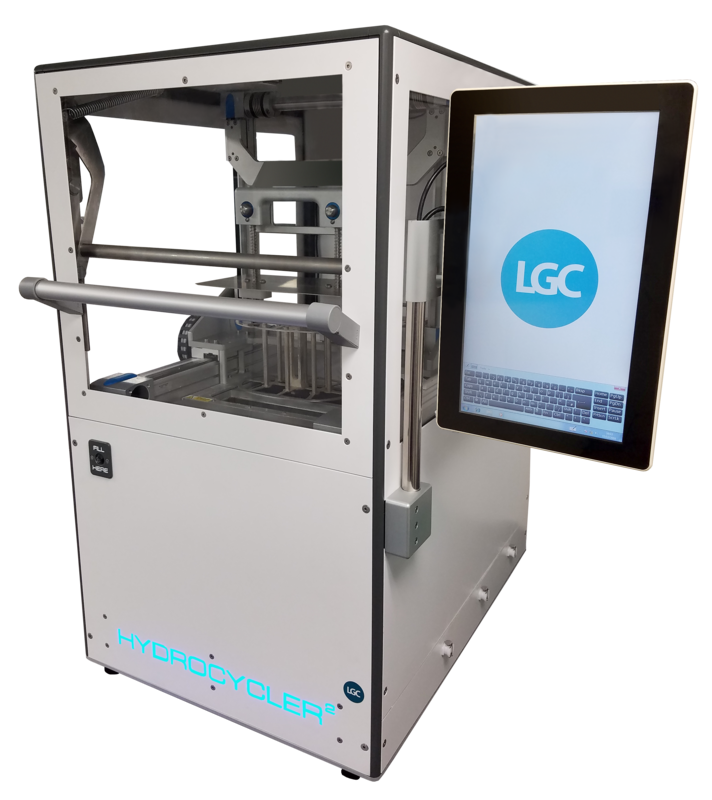 Where cooling and heating speeds in traditional Peltier-based thermal cyclers rely on ramping the temperature of a metal block up and down, the new Hydrocycler2™ - unveiled by LGC at both PAG and SLAS2017 this past month - only needs approximately three seconds to move reaction plates to the next water bath – and it’s all automated.